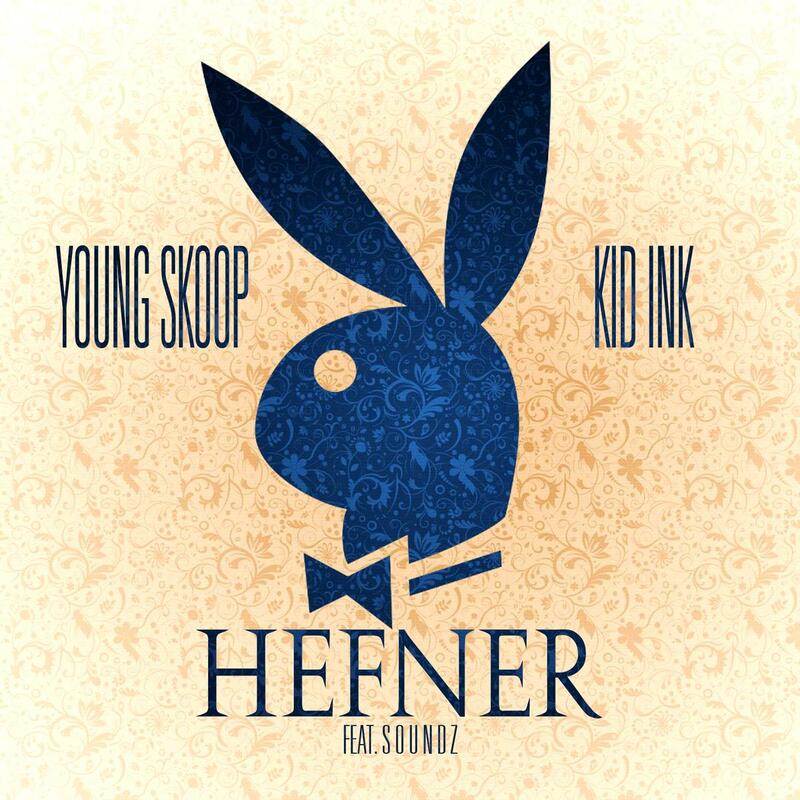 Give Hefner (Prod by Soundz) a spin - it's a new offering from Young Skoop, featuring Kid Ink & Soundz. It was dropped on Saturday, August 31st, 2013. Young Skoop's rap artistry continues to improve with every release, something which is most definitely evidenced on Hefner (Prod by Soundz). His ever-expanding catalogue is definitely better for it, and we're looking forward to the next piece of the puzzle - aren't you? Check out Young Skoop on Intro [Prod by S o u n d Z]. If you dig this, visit Young Skoop's profile for the latest info, news, songs, and mixtapes. Make sure to hit Young Skoop with a follow and/or like on Twitter.